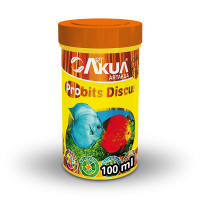 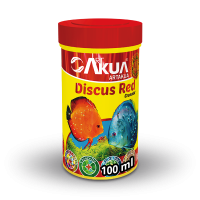 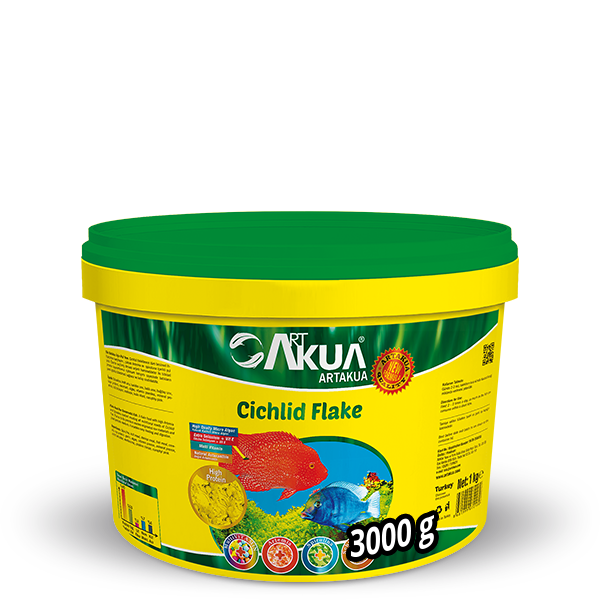 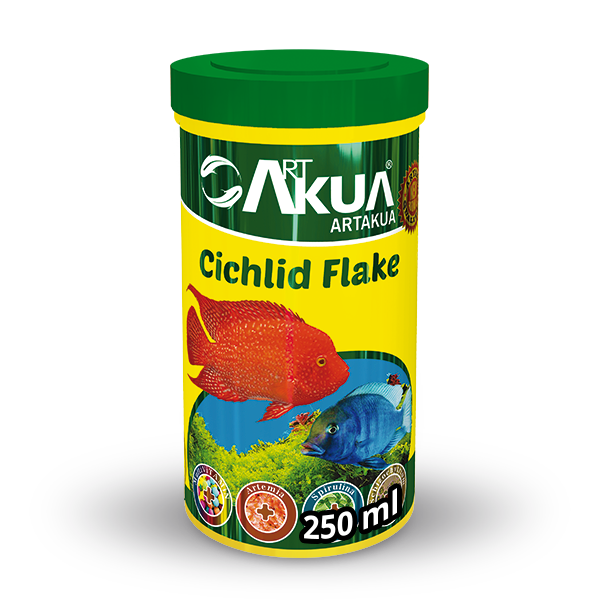 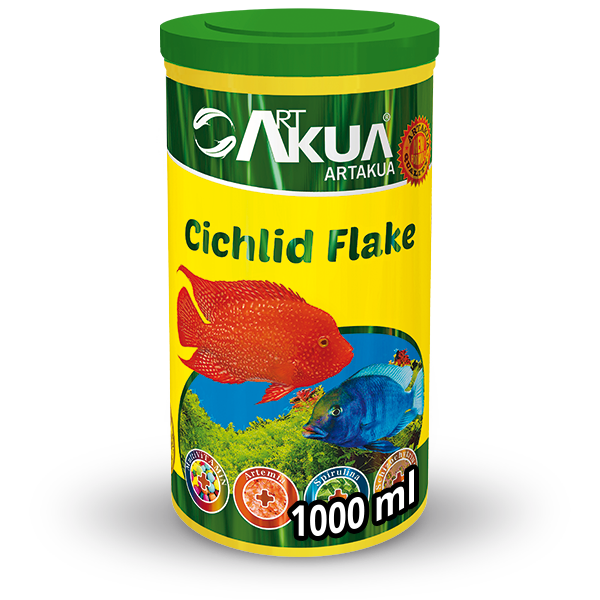 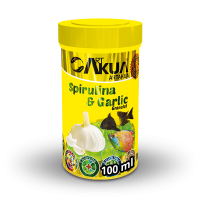 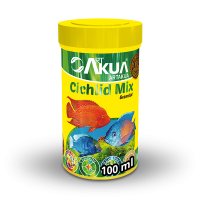 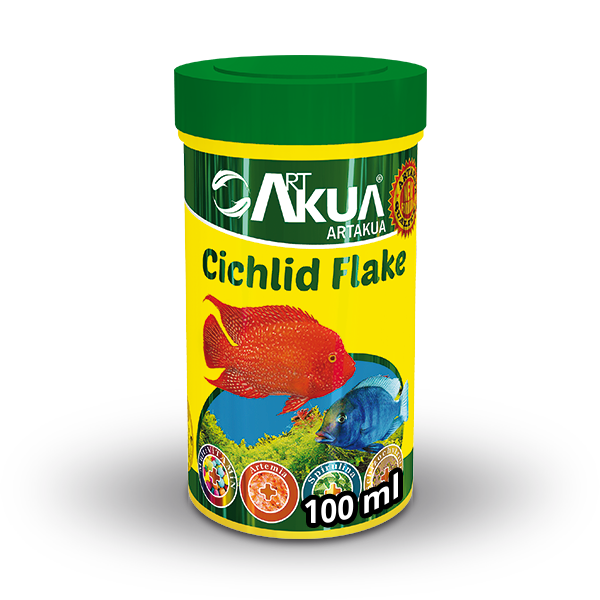 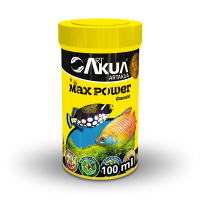 A flake food with high Artemia and spirulina content which meets all nutritional needs of Cichlid fish. 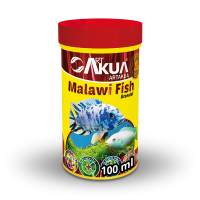 Thanks to its mixture of marine originated raw materials and vegetable protein of premium quality; it enables easy feeding and digestion. 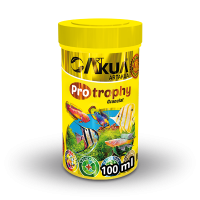 Artemia, spirulina,krill meal, shrimp meal, fish meal, cereals, soy protein, garlic, algae, vitamin premix, mineral premix, mold inhibitor, methionine, choline chloride, carophyl pink. 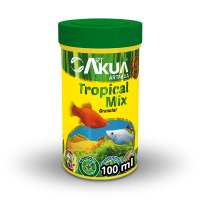 Feed 2-3 times a day, only as much as your fish can consume in a few minutes.